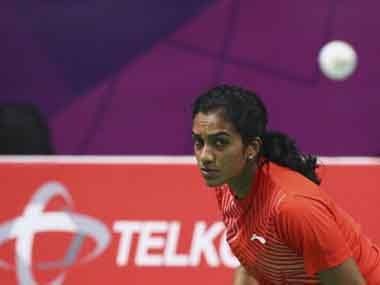 Olympic and World Championship silver medallist PV Sindhu has signed a whopping four-year sports sponsorship deal in the tune of Rs 50 crore with Chinese sports brand Li Ning. 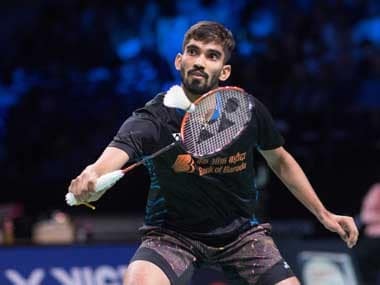 Saina Nehwal and Kidambi Srikanth registered hard-fought victories to book a spot in the quarter-finals of the French Open Super 750 tournament in Paris on Thursday. 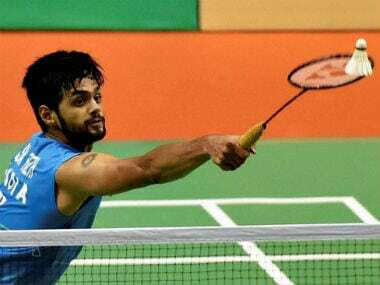 Second seed Praneeth fought hard for 43 minutes before going down in straight games 21-23, 13-21 to Hong Kong's Yiu Lee Cheuk at Court 1 of the Quay Centre Olympic Park. 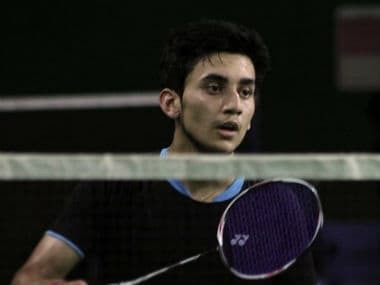 Second seed Praneeth beat Indonesia's Panji Ahmad Maulana 21-12, 21-14, while fourth-seeded Sameer edged past Takuma Ueda of Japan 21-16, 21-12 in their respective second round matches. Sameer Verma repeated Lakshya Sen's cardinal error of eschewing patience and trying to finish rallies quickly in the quarter-final and played into Lin Dan's hands. Sen seemed wise to the left-hander’s patented style of playing at a languid pace and waiting for his rival to make a mistake, and interspersing this pattern with a couple of points played at a blinding pace. Both the Indian teams bowed out of the prestigious Asia Badminton Team Championships by identical 3-1 margins. 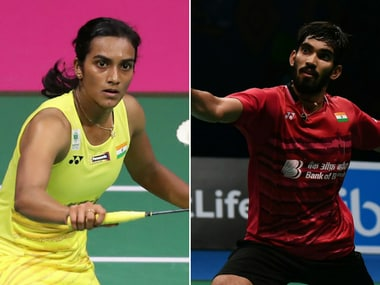 The Asia Team Championship will also act as a qualifier for the Thomas and Uber Cup tournaments to be held in Bangkok from 20-27 May with the teams finishing at the semi-finals qualifying for the prestigious tournament.